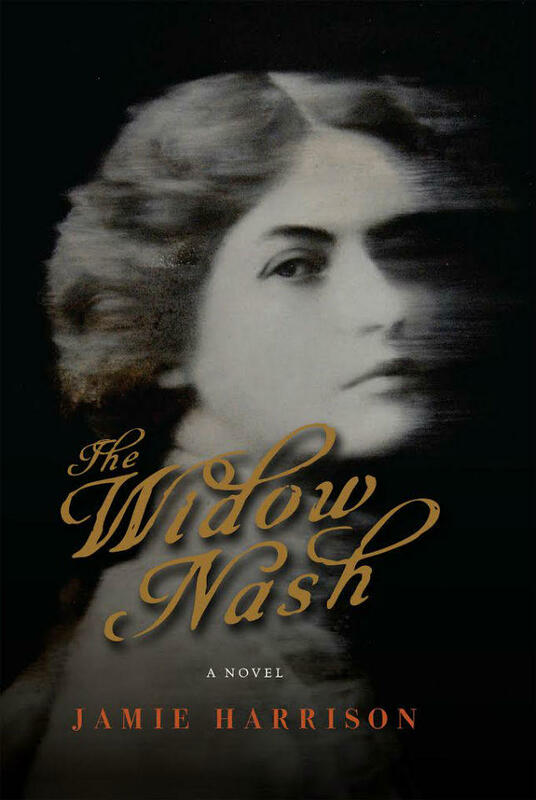 "The Widow Nash" is a riveting narrative, filled with a colorful cast of characters, timeless themes, and great set pieces. Europe in summer. New York in fall. Africa in winter. And the lively, unforgettable town of Livingston, Montana. This is a book that surprises with its twists and turns, a ribald sensibility, and rich historical details. 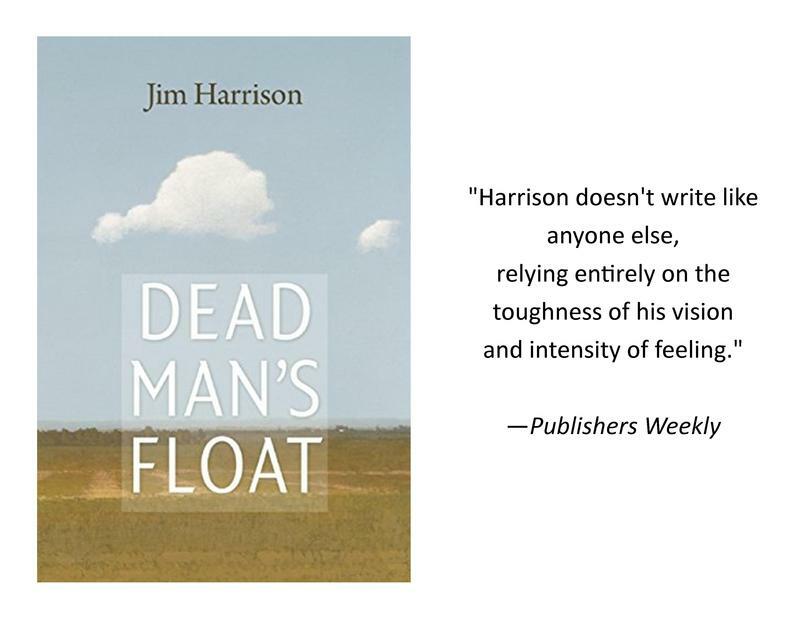 And in Dulcy, Jamie Harrison has created an indelible heroine sure to capture the hearts of readers everywhere.